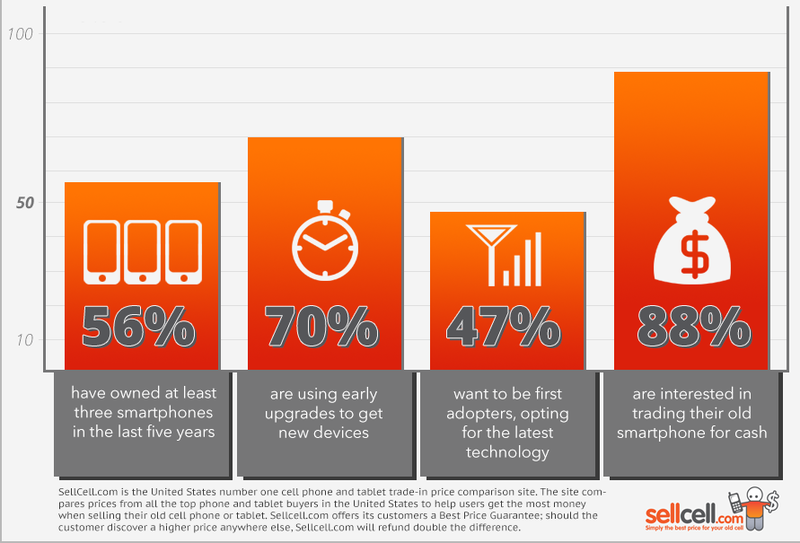 SellCell.com, the leading cell phone trade-in price comparison website in the United States, have announced the results of a new commissioned study examining smartphone ownership, as well as early upgrade knowledge and preferences among millennials. More than 1,000 adult millennials (18-34 years old), men and women, across the U.S. were polled for the study between May 1, 2015 and May 11, 2015. 51% of those surveyed were iPhone owners versus 46% Android owners. Nearly 60% of millennials (56%) have owned at least three smartphones in the past five years, with 12% owning at least five smartphones over the same period. Millennial women (59%) were seven percent more likely to have owned at least three smartphones over the last five years than millennial men (52%). With a median average selling price of $531 per smartphone in North America between 2011 to 2015, more than half (56%) of all millennials have spent at least $1,593 on smartphones during that time. 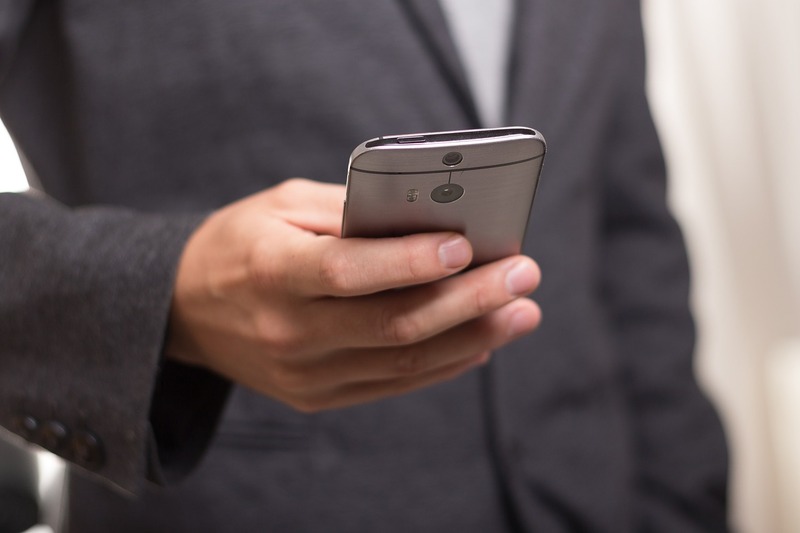 An overwhelming majority of millennials (84%) said that they stay informed about early upgrade options available through their wireless providers. Across genders, millennial women (19%) were six percent more likely to be unaware of early upgrade options available to them, compared to 13% of millennial men. When it comes to taking advantage of early upgrades, nearly 70% of all millennials (69%) have done so when purchasing a new smartphone. Millennial Android owners (69%) and iPhone owners (70%) were virtually identical in their decision to make use of their wireless provider’s early upgrade options. When asked why they decided to upgrade early, nearly half (47%) said that they did so to be first adopters and that they “like having the latest technology as soon as it’s available;” followed by to get money or credit for trading in a smartphone (16%); to get a discount on a monthly service plan (16%); being able to finance the smartphone in monthly installments (16%); having no contract required (13%); and being able to switch carriers (11%). First adopter status was more important to millennial iPhone than Android owners, with more than half of all iPhone owners (54%) saying that they used an early upgrade to get their smartphone because they wanted it as soon as it was available, versus just 40% of Android owners. Millennial men (50%) were five percent more likely to get a device just to have it first versus millennial women (45%). When asked what they do with previous smartphones after purchasing new devices, 40% of millennials said that they “store them away.” Android owners (44%) were the biggest offenders when it came to hoarding old devices, whereas iPhone owners (35%) were less likely to keep their unused smartphones. Still, there is a real desire among millennials to trade in old smartphones, with nine out of 10 saying that they would be interested in doing so. According to SellCell.com data, across iPhone and Android owners who comprised 97% of all respondents, devices can be worth as much as $500 when recycled online. In support of that, the second most likely route for old devices was trading them in for cash or credit, as more than a third 34% of millennials have done so. Rounding out the most preferred options for unused smartphones after getting a new device were: give it to a family member or friend (16%); donate the device to charity or recycle it (7%); and a small group (3%) said that they actually throw the devices out. To learn more about SellCell.com or recycle your phone today, visit www.SellCell.com. 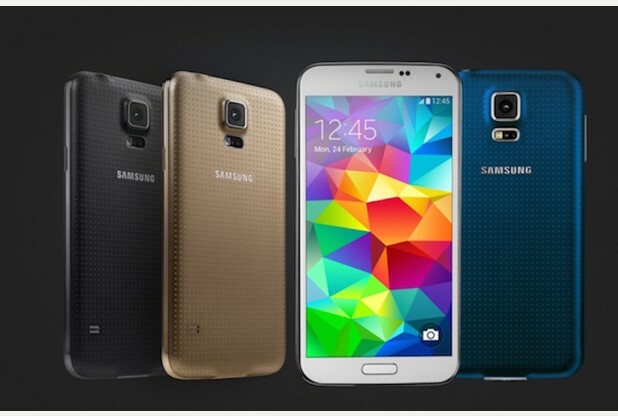 SellCell.com is the United States number one cell phone and tablet trade-in price comparison site. The site compares prices from all the top phone and tablet buyers in the United States to help users get the most money when selling their old cell phone or tablet. Sellcell.com offers its customers a Best Price Guarantee; should the customer discover a higher price anywhere else, Sellcell.com will refund double the difference.